From the outside, the 109 year old State Theatre looks like your typical old-school theatre; from the inside, this place is anything but typical. Formerly the Bijou Theatre, when you pull open the grand outer doors, you walk into a lobby containing the box office. There is the window with a small hole to talk through – just like in the movies! This is where I met Brenda Baker, a lovely lady who wears many hats around the theatre. As I introduced myself, the aroma of buttered popcorn drew me toward the concessions and then I caught a glimpse of the jaw-dropping stage and seats. 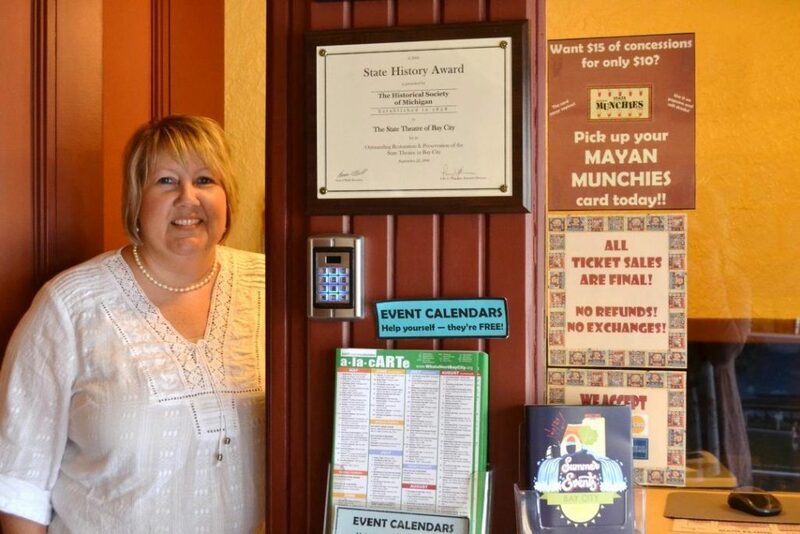 I cannot begin to describe the Mayan themed décor, and I urge you to come in and check it out (Brenda would love to give you a tour). Originally from Bay City, Brenda lived in Florida with her family before working at the State Theatre for the last two years. She spent the majority of her time with kids, working in child care and being a preschool teacher.Throughout her eight year stay in Florida, Brenda would “complain because there was nothing like St. Laurent Brothers,” which is one of her favorites here in Bay City. I asked her if she had a favorite memory working at the theatre. “One afternoon a young man stopped in. He was going on a first date and was looking for more intimate seating so he and the girl could get to know each other. They came down at intermission and he introduced me to her. They had a great time. 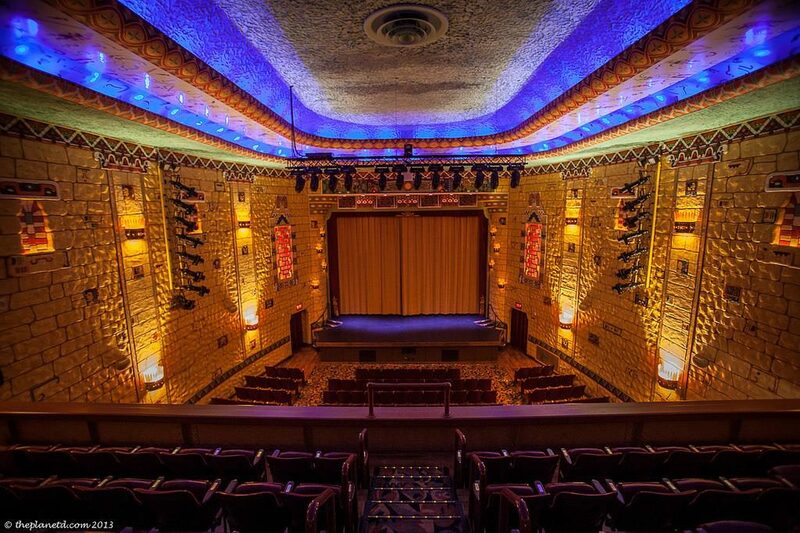 A year later he came in and asked me if those same seats were available for a show that evening and when they came down at intermission to see me again, they were engaged!” This theatre means so much to that couple, as well as the Bay City community. It’s one thing to talk about its significance; it’s another to experience it yourself. 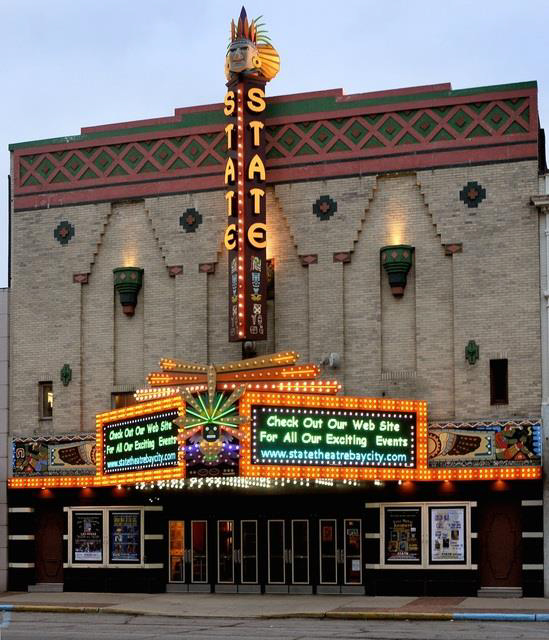 Treat yourself to buttery popcorn and quality entertainment at the State Theatre in Bay City and say hello to Brenda, one of the Theatres shining stars.